Hex provides professional Internet marketing services to maximize your online visibility and justify your return on investment. 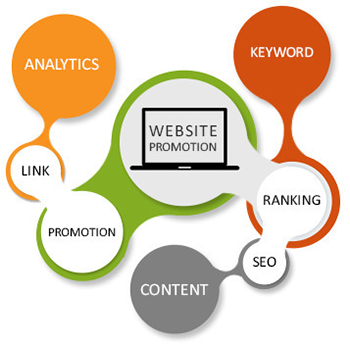 With billions of web pages vying for attention, Website marketing tactics are crucial. 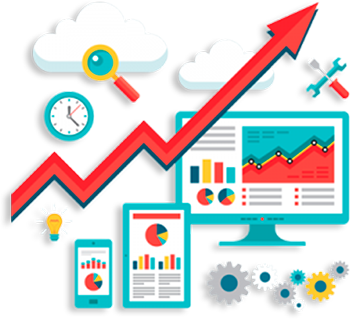 We work to develop a complete and affordable Website marketing strategy which helps build viewer trust and loyalty for your organization. Website submissions are the process of adding your chosen Website to online directories where they are indexed and available to Internet users. The Website can be submitted for no charge to most online search directories. However, your Website can take up to 6 months to be indexed, so in some cases it is beneficial to undertake a paid inclusion program.